Nick Hook & DJ Earl get lifted in the video for “Mood Right Now,” taken from their collab 50 Backwoods LP. Play loud and stay up on all things Hookemon at foolsgoldrecs.com/nickhook. Brooklyn producer Nick Hook continues his hot streak as peerless dot connector, wave creator and party starter with the vinyl release of his acclaimed Relationships LP on Fool’s Gold. 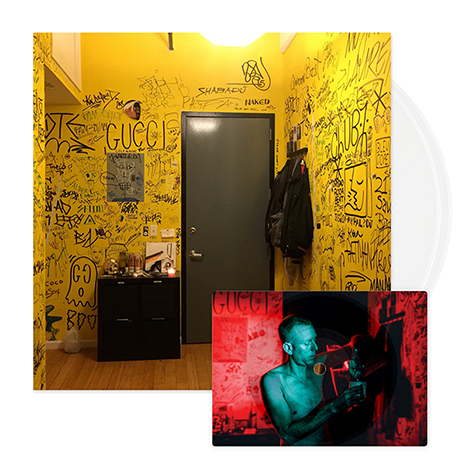 Whether you heard these tracks live in Nick’s interactive sets during Run The Jewels’ North American tour, or are just discovering the album Pitchfork calls “a genre spanning studio party” for the first time, check out the 2×12″ color vinyl release (with bonus postcard flexidisc!) featuring 21 Savage, Hudson Mohawke, Chino Moreno of Deftones and more at foolsgoldrecs.com/nickhook. 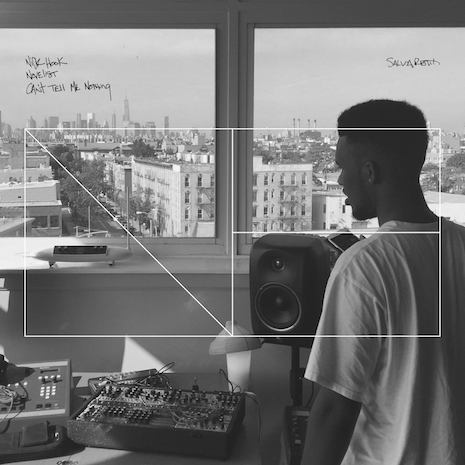 Fans can also hit the site to download Nick’s full Ableton session for his “Can’t Tell Me Nothing” collaboration with UK grime prince Novelist. Bucharest production duo ARME strike first with a tempo-flipping remix, putting the free remix stems to good use and fulfilling Nick’s international mission to inspire with DIY attitude and unrelenting bass. BK producer Nick Hook’s “Head” featuring 21 Savage and Bulletproof Dolphin gets backflipped by fellow beat genius DJ Earl (“The future of footwork” — Pitchfork) and New Jersey club agitator Nadus on a brand-new remix single, out now on Fool’s Gold. These hyperactive bangers are the sort of anything-goes collaborations that only Nick Hook could put together. 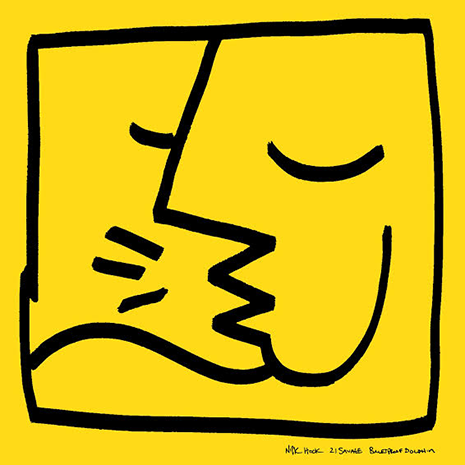 Crank ‘em up, pre-order Nick’s Relationships album (featuring Hudson Mohawke, 24hrs, Novelist and more) on 2×12” color vinyl (complete with playable postcard flexi disc!) at foolsgoldrecs.com/nickhook, and check Nick killing it on tour with Run The Jewels thru 3/1. Featuring a festival-worthy lineup of new school rap upstarts (21 Savage, Novelist, ILoveMakonnen) and fellow beat radicals (Prefuse 73, Hudson Mohawke, the late DJ Rashad), Relationships isn’t just the world’s greatest party guestlist, but a chronicle of Nick’s year long, after-midnight vision quest—the sound of a producer breaking through the chrysalis, killing the ego, and raising the bar. Put your phone down and dive in. 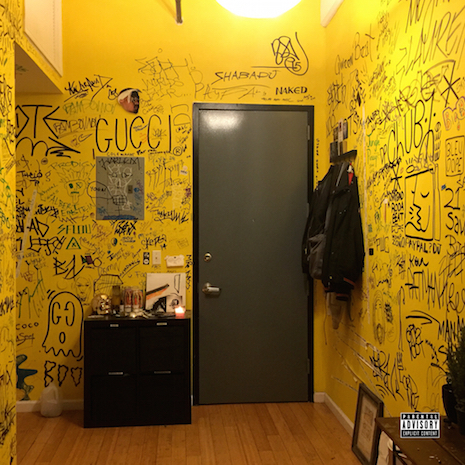 Brooklyn producer Nick Hook teams up with ATL mystery man 24hrs for the slinky “Gucci’s,” taken from Nick’s Relationships album, out 11/1. True to the LP’s collaborative spirit, “Gucci’s” is unexpectedly catchy and greater than the sum of its parts; alien vocal processing meets trunk decimating bass, resulting in what may become the first improvised analog synth jam to make Magic City rotation. The one and only Salva tackles Nick Hook and Novelist’s “Can’t Tell Me Nothing,” cranking up the grime (and gabber!) to create an anthem for DJs and delinquents worldwide. Thank you bass’d god! Hit foolsgoldrecs.com/nickhook to watch the “Can’t Tell Me Nothing Video,” hear more from Nick’s upcoming Relationships LP, and buy tickets for the Get (Back) In The Van tour, bringing his unique, all-the-way-live electronic performances to a city near you starting 9/29. 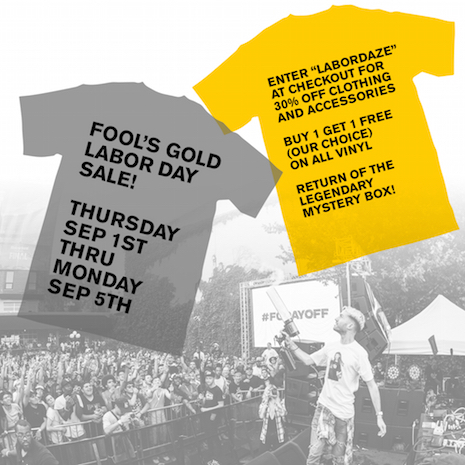 Fool’s Gold Labor Day Weekend Sale! Summer ’16 was a big one for FG, but it ain’t over yet! Let’s go out with a bang: our biggest Labor Day weekend sale ever! From now thru Monday (9/5) take 30% off all clothing and accessories when you enter LABORDAZE at checkout. We’re also bringing back the FG MYSTERY BOX by popular demand (three tees for $30, plus bonus goodies), and all vinyl orders get a bonus record of our choice. What are you waiting for… treat yourself now at store.foolsgoldrecs.com! All discounts valid in-store at 536 Metropolitan Ave in Brooklyn as well, open noon-6pm daily. Producer Nick Hook continues his streak of unique collabs with “Can’t Tell Me Nothing,” a rowdy and righteous UK-vs-BK stomper featuring young grime hero Novelist. Like the rest of Nick’s upcoming Fool’s Gold album Relationships, “Can’t Tell Me Nothing” was recorded in-person at his Greenpoint studio, thespacepit. Nov sums up the track (and the creative spirit that fuels Relationships as a whole) in his Instagram post about the producer earlier this summer. “Nick Hook – This man gave me a new outlook on life when I met him in New York at 18 years old when I went out there alone. He reiterated to me that FREEDOM starts in the mind and to do what you want with 100% of your energy.” Check out the video premiere on THE FADER. Catch Nick Hook on his Get (Back) In The Van Tour this fall! Tour dates after the jump. NYC! 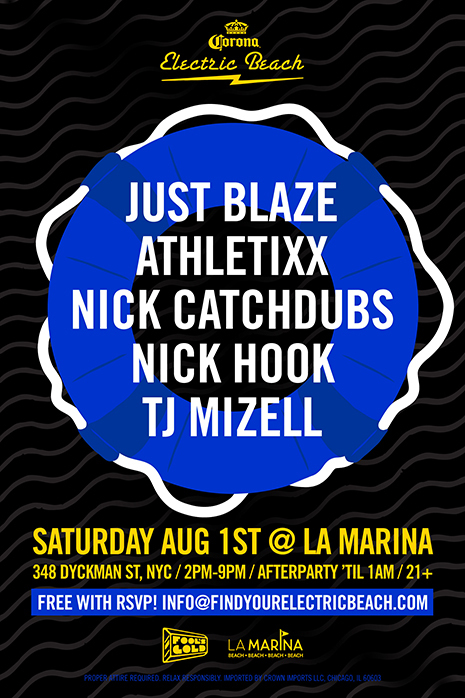 In two weeks we’re pulling up to La Marina in a yacht… come party with us at Corona’s Electric Beach on 9/1, an afternoon jam kicking off at 2pm and featuring music from Just Blaze, Athletixx (Falcons, Hoodboi, Kittens and Promnite), Nick Catchdubs, Nick Hook and TJ Mizell. It’s FREE with RSVP, we’ll see you there!